DIR-300 is an Entry-Level Wireless G Router for SOHO users. This router connects to a broadband connection and allows users to share the internet through either wired or wireless connection. The unit also includes built-in firewall feature to prevent unauthorized network access. A more considerate feature such as scheduling parental control which helps parents to have more flexible control when kids access the internet. DIR-300 is also based on 802.11g standard and is backward compatible with 802.11b. Wireless encryption such as WEP, WPA and WPA2 are supported to ensure the data is securelytransmitted over the wireless network. Lastly D-Link offers a quick router setup wizard utility to help users quickly setup the unit for your home network and the internet with just few clicks away Basic Wireless Networking: Create a wireless network for your home using the D-Link Wireless G Router. Connect the Wireless G Router to a broadband modem and wirelessly share your high-speed Internet connection and enjoy surfing the web, checking e-mail, and chatting with family and friends online. Basic Security Protection: The D-Link Wireless G Router includes a built-in firewall that safeguards your network from harmful attacks. It minimizes the threats of hackers and prevents unwanted intruders from entering your network. Additional security features like MAC address filtering prevents unauthorized network access and parental control features prevent users from viewing inappropriate content. The Wireless G Router also supports WEP and WPA encryption. 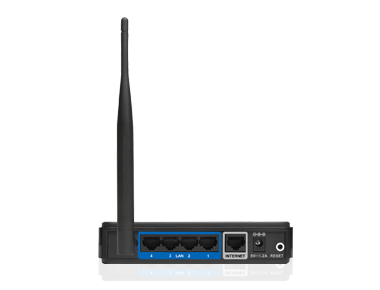 Compatibility Assurance: The D-Link Wireless G Router is based on the 802.11g standard and is backward compatible with 802.11b, ensuring compatibility with a wide range of wireless devices. 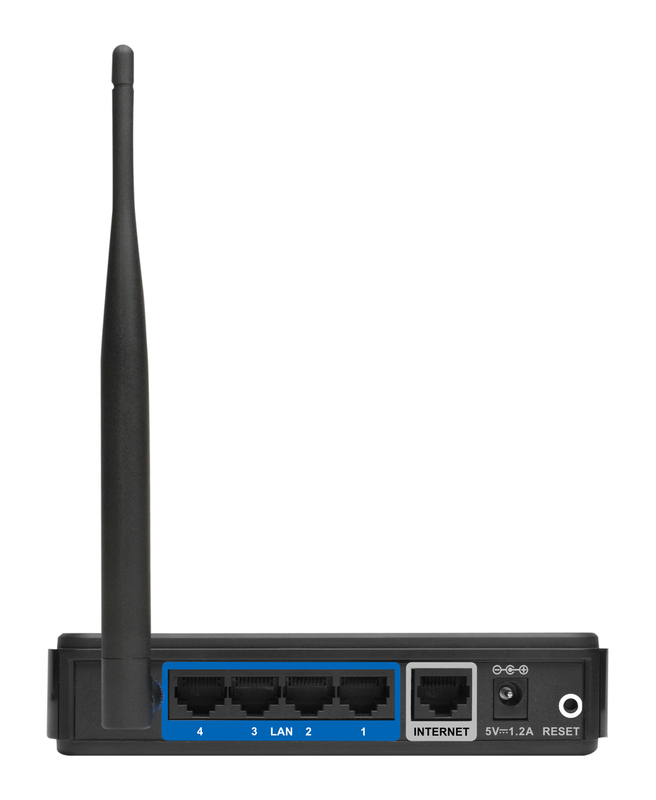 The Wireless G Router includes four Ethernet ports ready for you to connect Ethernet-enabled PC, print server and other devices. Easy To Install And Use: With D-Link Quick Router Setup Wizard, you can set up your wireless network in minutes. The wizard will guide you through an easy to follow process to install your new hardware and connect to your network. It configures your Internet Service Provider (ISP) settings to quickly establish broadband Internet connectivity. The Wizard even makes it easy to add new wireless devices onto the network.